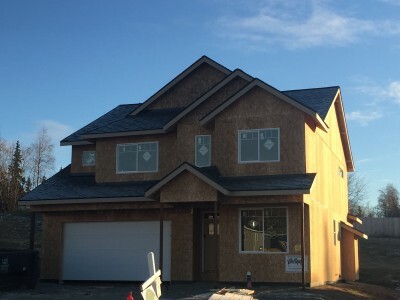 Come view the New Construction Homes Built by Hultquist Homes. 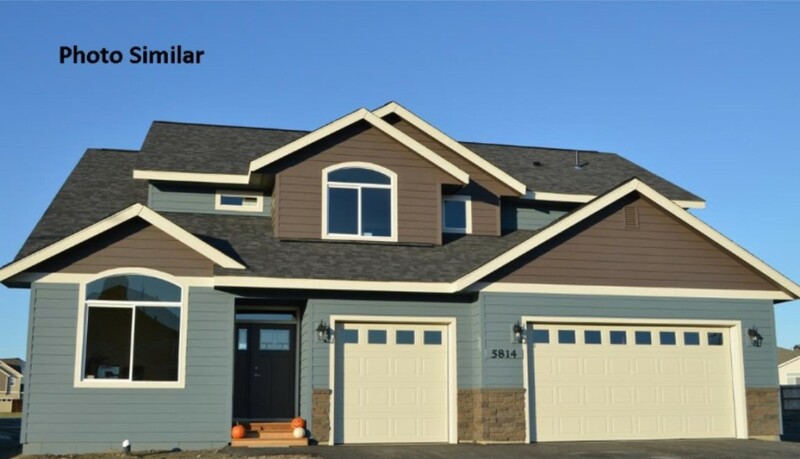 In this comfortable and friendly South Anchorage neighborhood. You will love coming home to this friendly and convenient location! 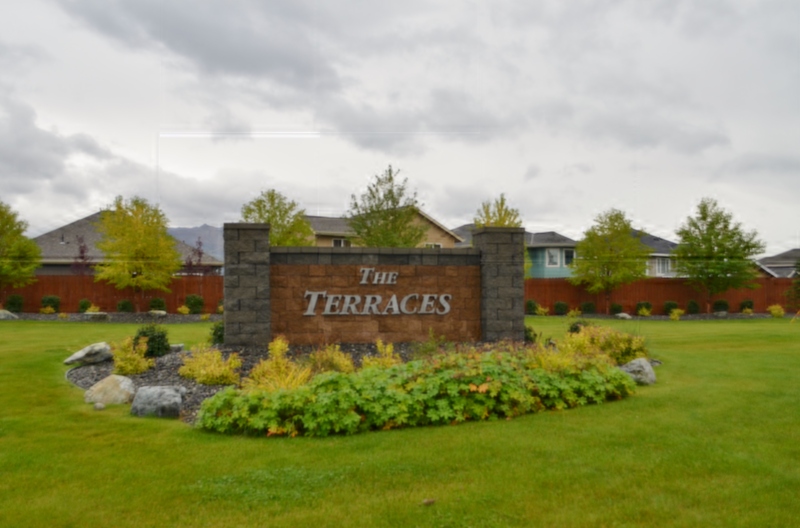 Within minutes to just about anywhere in Anchorage and close proximity to necessities, it’s an oasis in the city. This is an active neighborhood within walking distance to parks, trails and let’s not forget the Hilltop ski area.